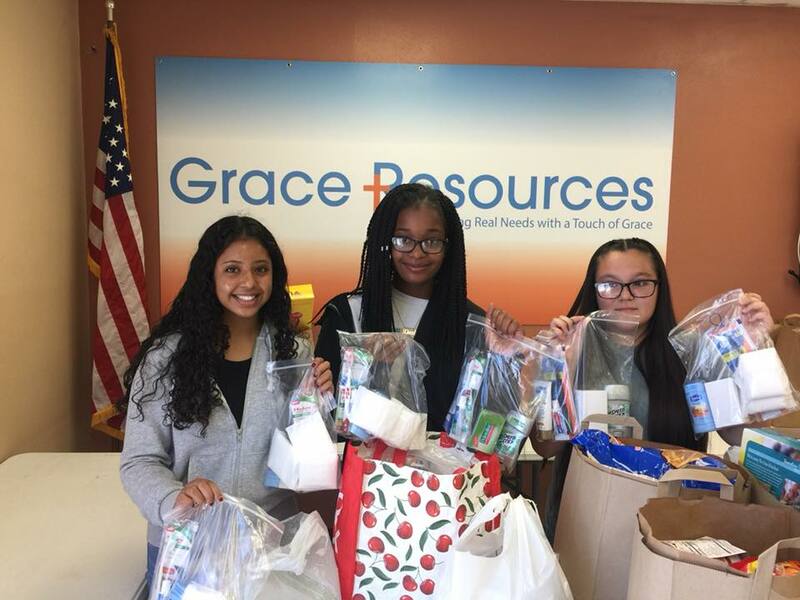 In 2018 Grace Resources distributed 4,160 hygiene kits to individuals in the community. These kits are available in person at our front desk. Only through the generous donations of these items are we able to provide this much needed resource.